One of the challenges for small business owners is determining their strengths and weaknesses. 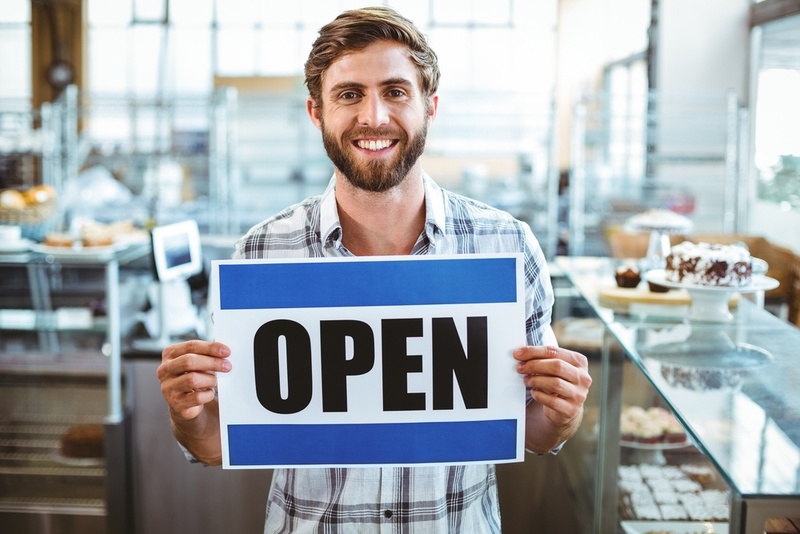 Many times, they believe that running a small business means that, as the owner, they are expected to wear every hat - a CEO, CFO, and COO all in one. That might ring true in the very beginning, but by no means is that a sustainable practice. Many small business owners succeed in the operations and daily management side, but let finances fall by the wayside. It is overwhelming to keep track of that along with the other million responsibilities that come into play, and it becomes easier and easier to let revenue reports slip to the back of the pile. However, this is ultimately an unhealthy practice and will be an Achilles heel for any business. It is essential to not only work with an accountant to ensure everything is running smoothly, but it is also crucial to work with an accountant who understands small businesses. In a nutshell? An accountant will be able to help you solve problems that you did not know you had...and they can solve it in a way that might be difficult to understand as a layman. An accountant with small business experience understands. They understand the demands of a small business, the responsibilities associated, and the stress levels - and they get it. That is a quality that is difficult to find, but it is invaluable when you are learning the ins and outs of a small business. Not only do they understand, but they are also able to help free up your time and resources in an efficient manner. They are able to handle the financial demands, while still providing you with valuable insights on how your business is doing. With a small business, everyone knows that even when you're not working...you're working. You might be off the clock, but there are invoices to pay, finances to examine and payroll to determine. Having an accountant on hand can give you that time back, and simultaneously show you how best to manage these different processes so you are not always working. The hope is, your business will grow in operations (and revenue) and be able to stand on its own. However, this is impossible with an accountant. Not only because they are instrumental in handling the daily financial operations, but also because they will provide you the insight and knowledge on how to improve the process. Yes, they will save you money and time by dealing with payroll, margins, taxes and other aspects of finance that prove to be confusing. Plus, they can take up the management side, and let you handle the other aspects of the business. But throughout all of this, your accountant is going to keep an eye on things and will provide you advice accordingly. Whether it is ways to save, better tax practices or even just keeping an eye on your profit margins and relative growth - there is someone with an eagle eye watching. This will be a crucial part of the process when developing long-term financial growth strategies. Your accountant will give you an outside-in perspective that will be a great resource, and help you understand what your business needs to be financially healthy. The last point is probably one of the more important points, because they have experience that you simply could not replicate. An accountant with small business experience has seen it all from success to failure, and will give you the right advice on how to prepare for both scenarios. You need someone in place who will be honest and helpful, especially in terms of handling finances, and your accountant is going to take on that role. Because they have seen other businesses grow from the ground up, they know exactly what is needed and can function like your small business coach. They have the expertise and advice to really help businesses succeed, and provide great insight on metrics and performance indicators that will help you determine the overall stability of your business. To learn more about how we help small businesses stay financially healthy and succeed, please do not hesitate to contact us.